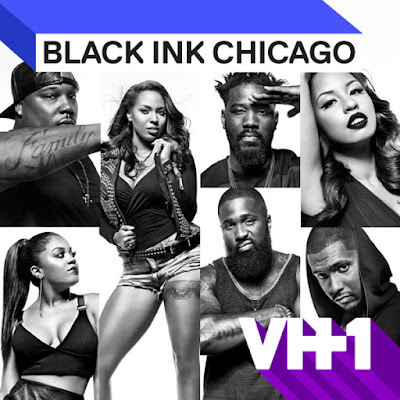 On today episode of Black Ink Crew: Chicago Season Two, “Congratulations, You Played Yourself” Don brings his two baby mamas together in hopes of uniting his family, but Whitney has no intention of making nice. Ryan celebrates his 30th birthday in style with a Great Gatsby themed bash, but the celebration comes to a halt when Van confronts Cobra about her behavior. And Danielle’s boyfriend Terrence makes a fool of himself when his jealousy gets the best of him. Danielle and Terrence Argue While Packing Up The Apartment….. Look below as tensions are high between Danielle and Terrence. Find out how they handle the stress of moving in together Mon 10/31 + 9/8c on VH1.